No matter what is happening in the rest of the world, interest in the UK housing market remains strong with many people looking to buy a property as part of their investment portfolio or as a future home. Expats and foreign nationals particularly in the UAE and GCC are using the weak pound to snap up UK properties while prices remain affordable outside London and the South East. According to a new research by Liquid Expat Mortgages, there has been a 20% increase in foreign nationals and expats within the UAE investing in UK property year on year. 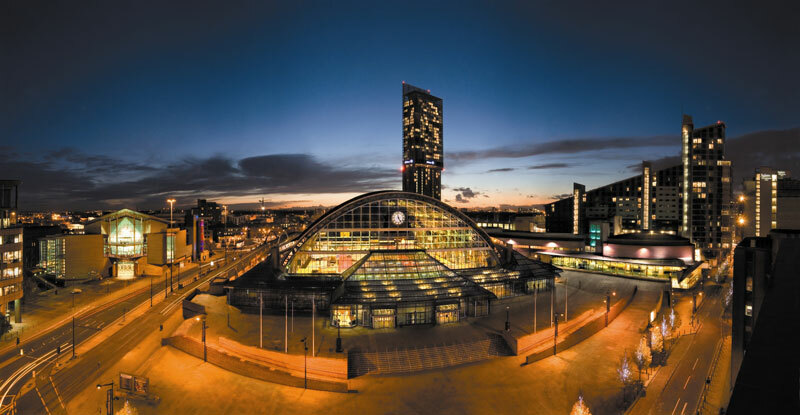 Given the wide choice of mortgages on offer, expats and foreign nationals are choosing to buy property in the cities and towns of the so-called ‘Northern Powerhouse’. Alliance Investments, a subsidiary of 27 year Alliance Group has a wide spectrum of property developments ranging from luxury apartments to student accommodation units that serve as the perfect investment opportunity and early retirement plan for UAE expats, UK property investors and foreign nationals. With plenty of legislation that protects property buyers, the UK one of the easiest places in the world to buy property, compared with many other parts of the world.